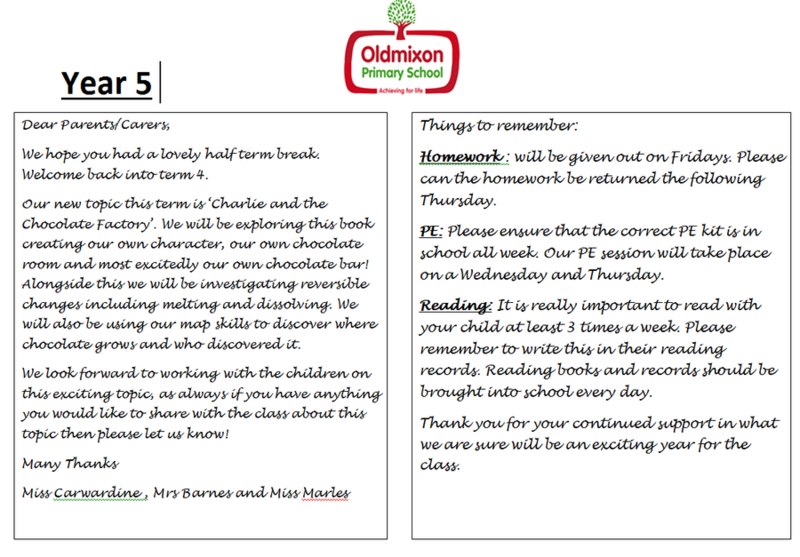 This week we completed our challenge about chocolate. 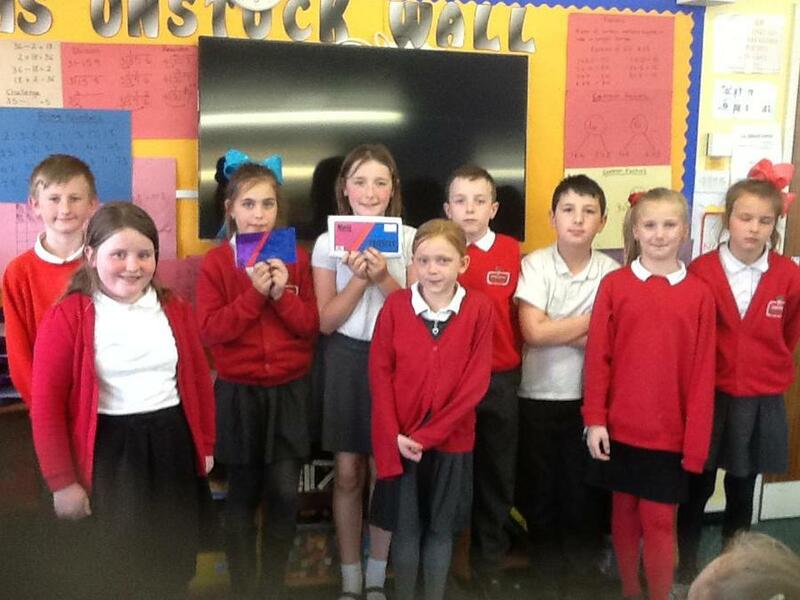 We finished designing and making our chocolate bars. On Wednesday afternoon we presented our work to Mrs Hudd. 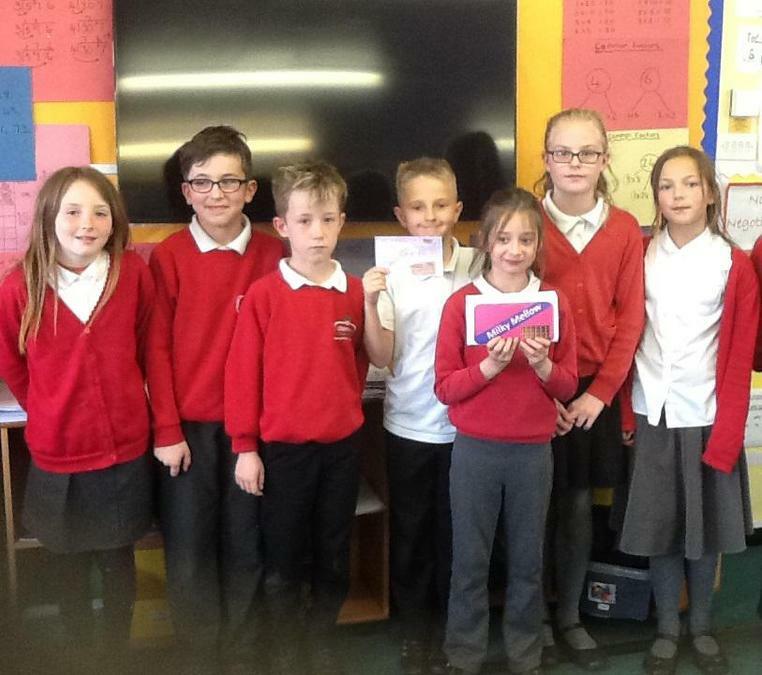 We had designed an advertising poster, created a suitable wrapper and did a presentation to persuade Mrs Hudd to choose our particular chocolate. She wasn't able to choose an outright winner as each group's designs had something she really liked. Here are some pictures of our chocolate bars. 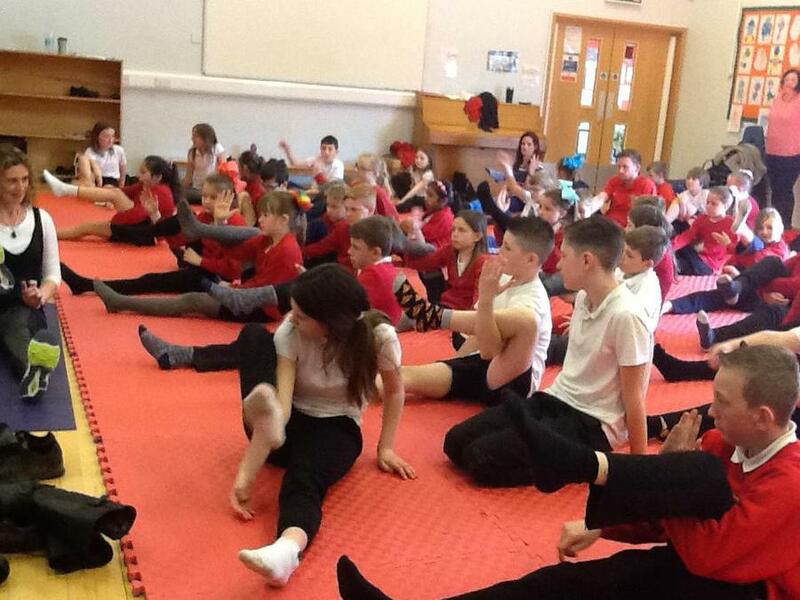 On Wednesday we had a session on Yoga. Kacey said "The hardest pose we had to perform was a frog. I couldn't lift my legs up!" Elise found the Lotus position the easiest. AJ thought it was a really fun session and he learnt lots of new poses including The Camel, Gracie demonstrated The Camel for the class. Yoga is about being calm and relaxed, using our breathing to channel our energy. Year 5 had a very exciting trip to Sidcott School to watch the students' performance of Charlie and the Chocolate Factory. It was really good fun. In English this week we have been looking how advertisers persuade us to buy their product. We have learnt about the catchy slogans they use, how they use exaggeration and exclamation sentences to grab our attention. We used all these hints to help us create an advert for the sweet we have invented. 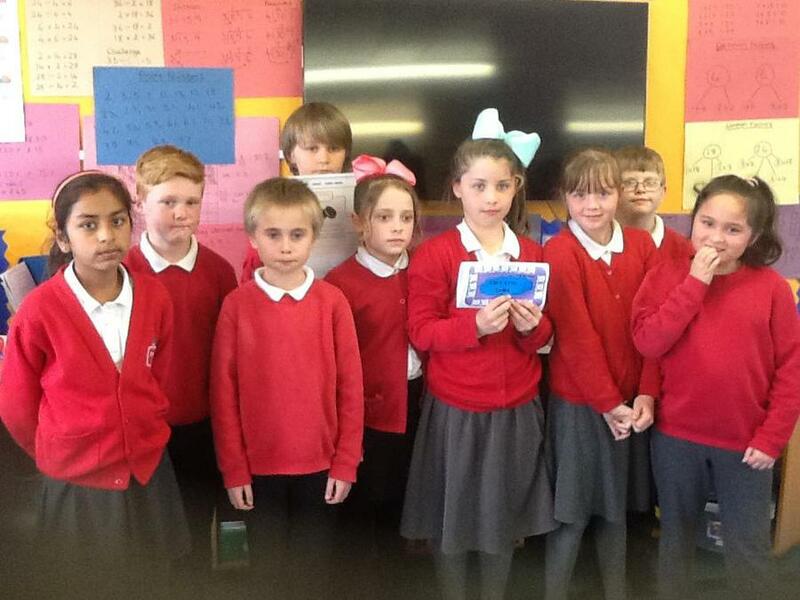 In maths we have been learning about fractions, decimals and percentages. 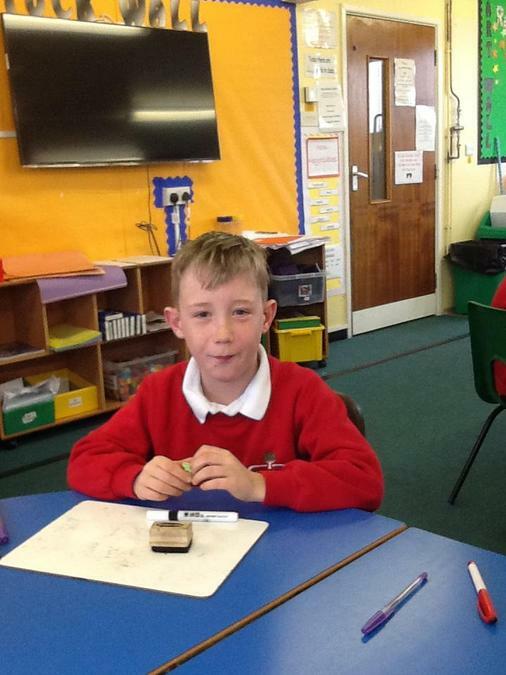 In Maths we have been working on addition and subtraction with one, two and three decimal places. We continue to learn our times tables for Friday's mental maths challenge. 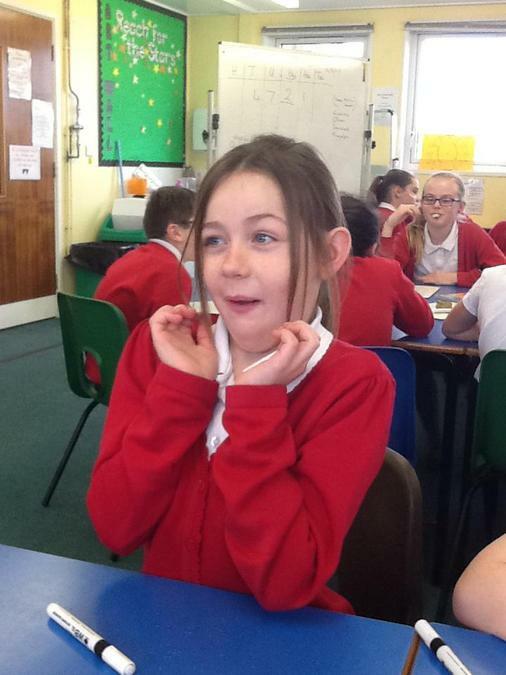 Our English this week has been really exciting as we have been tasting different types of sweets, thinking about the 5 senses, taste, smell, touch, see and hear so we could then move on to thinking about inventing our own sweet. On Thursday we wrote a description of a sweet we would like to make using a mixture of the different ingredients we had tasted. 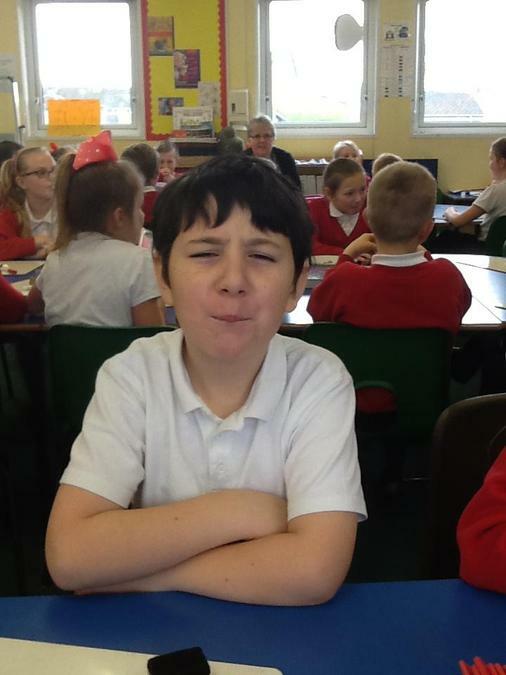 These photos show our reactions when tasting some very sour sweets. 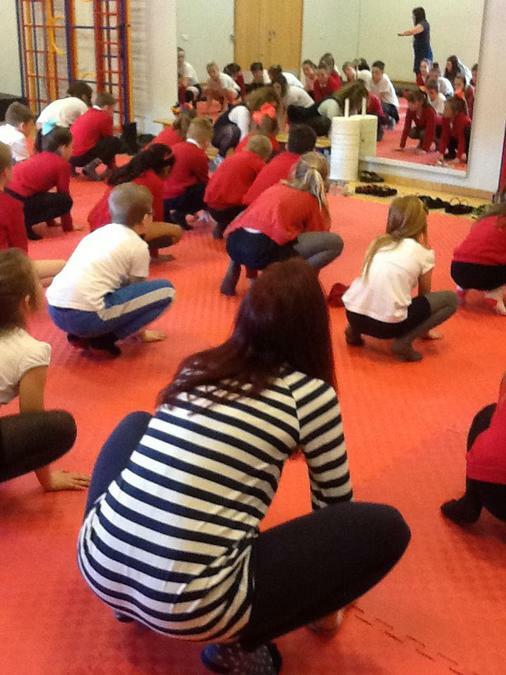 This week's PE was hockey and in Dance we listened to House music and then performed a street dance. 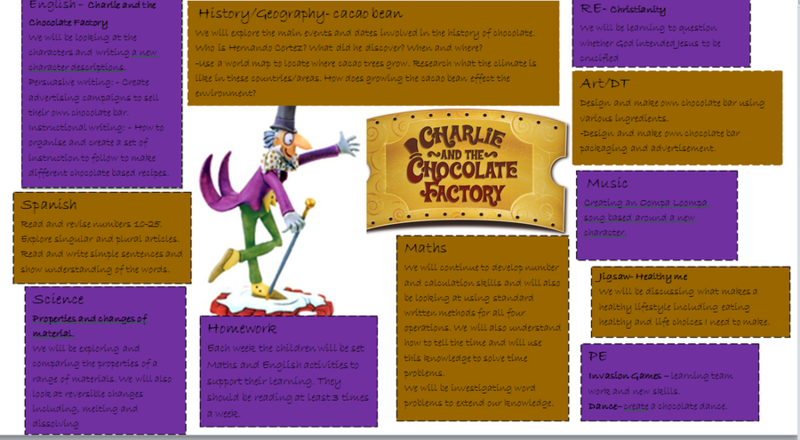 This week we have introduced our new topic based on the Roald Dahl book Charlie and the Chocolate Factory. We had a class discussion about what we would like to learn about chocolate. 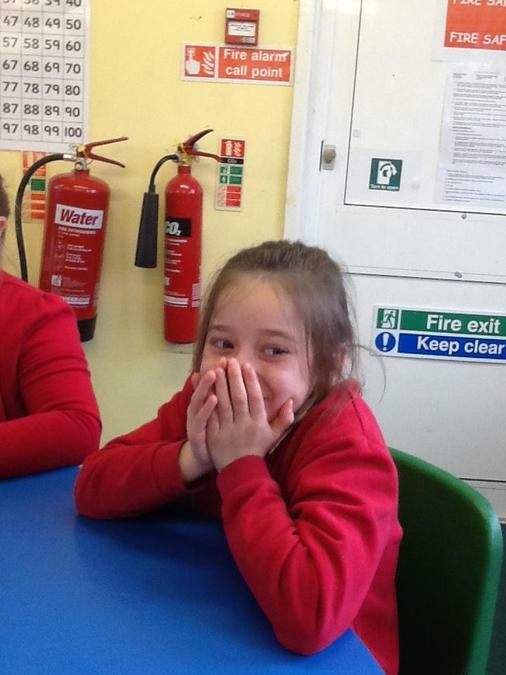 In English we have been writing character descriptions including a new character for the book. We have been practising adding embedded relative clauses to improve our sentences. In Maths we have been working on time including 24 hour analogue and digital clocks. One of the groups looked at different types of watches such as analogue with lots of numbers or very few, roman numerals for the numbers and digital. After that they discussed which watch was the easiest to read, which was the most difficult and which one they would choose. 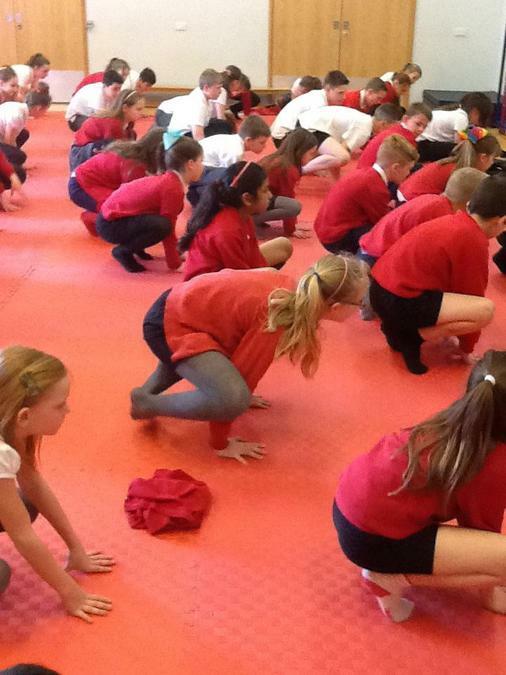 In PE we have been learning different street dance techniques and we also had a go on the climbing equipment in the drama studio.